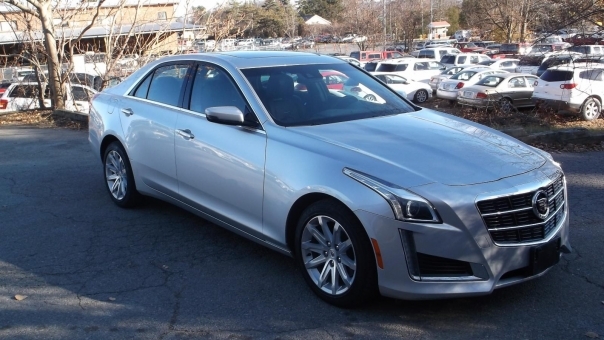 2014 Cadillac CTS SEDAN LUXURY AWD! BRAND NEW, CLEAN CARFAX, LOADED, HOT & COLD SEATS, HEATED WHEEL, POWER TILT WHEEL, REAR PARKING ASSIST, ALL WEATHER MATS, AWD, PANORAMIC MOONROOF!!! GREAT CAR!! !